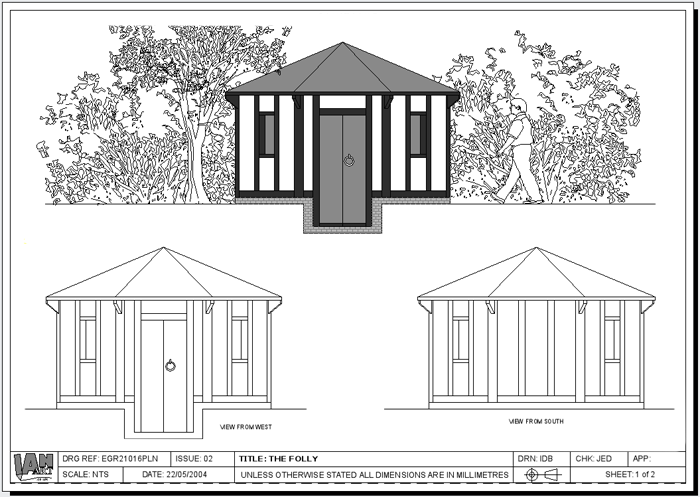 Ian started work as a Draughtsman, initally drawing by hand on the drawing board (in 1979) and then using CAD (Computer Aid Design) as this was becoming the industry standard. The number of CAD packages used has been quite varied starting with "Drawing Office Graphics System" (a mainframe system), then Medusa, ISICAD (aka Command 5000), AutoCAD, CableCAD, Celsius and Visio, to name just some. The main one of these (as you probably know) is AutoCAD, which Ian has now been using since 1992. 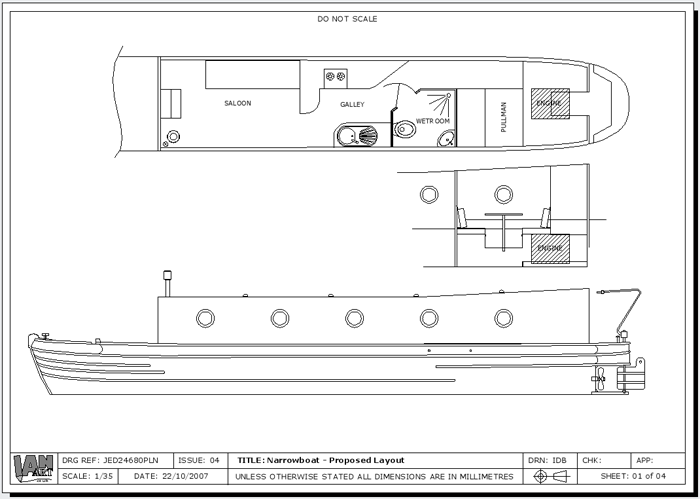 And it is the very latest version of this software that he still uses today for this Technical Drawing Service. 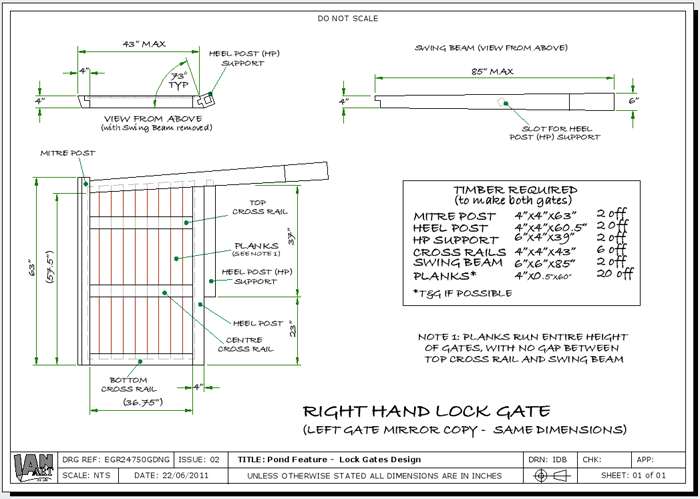 If you have a requirement for such a drawing then please contact Ian giving details and he will send you a free quote.